A newly published report suggests the utility asset management market is set to grow from $2.75 billion in 2017 to $4.09 billion by 2022. 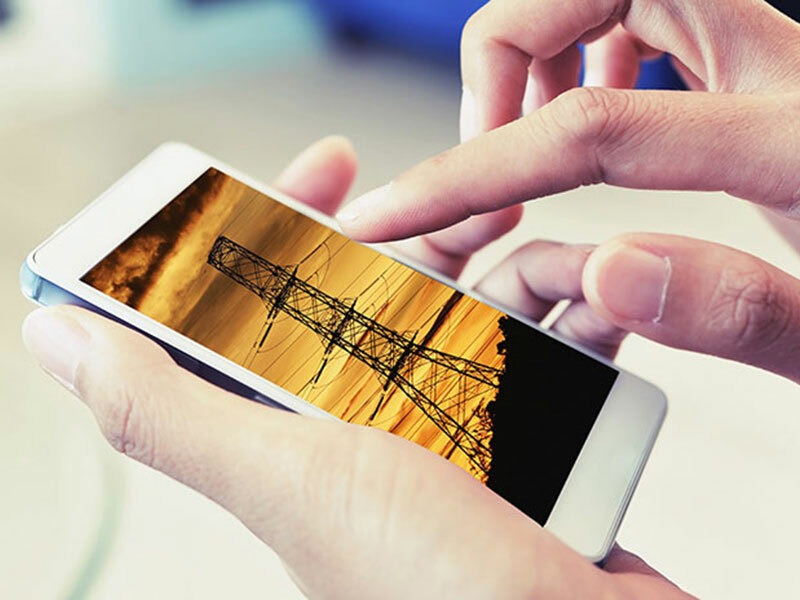 Utility asset management uses a network of hardware and software components connected in transmission and distribution lines networks to provide real-time health analysis of an asset. The advantages of utility asset management include solutions that allow for remote monitoring and data acquisition and condition monitoring for better fault detection and efficient deployment of resources. Increased investments in grid modernization, energy efficiency and the need to reduce transmission and distribution losses, combined with increasing grid complexity are key factors driving the utility asset management market. North America is currently estimated to be the largest market for utility asset management, with increasing investments in smart grids, aggressive energy efficiency targets and the replacement of aging utility infrastructure systems in the region driving the North American market. Asia Pacific is the fastest growing market due to growing urbanization and generation of renewable power in the region. The utility asset management markets in China, India, Japan, France, Saudi Arabia, and Brazil are expected to grow at the fastest rates during the forecast period (2017-2022). Increasing adoption of smart grid technologies and growing urbanization and industrialization offer promising opportunities for the utility asset management market. Our Sensorcore smart sensoring platform and suite of product solutions is a low-cost, scalable and proven solution to protection of critical infrastructure, incorporating real-time data gathering and analytics.